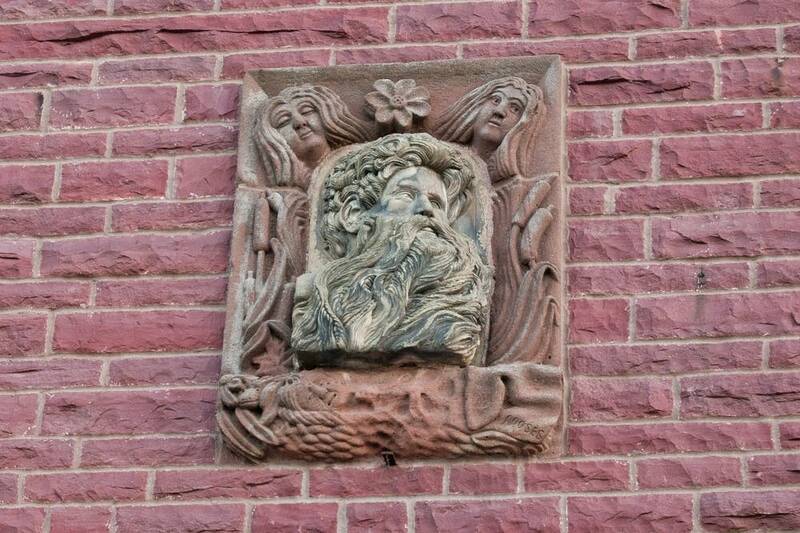 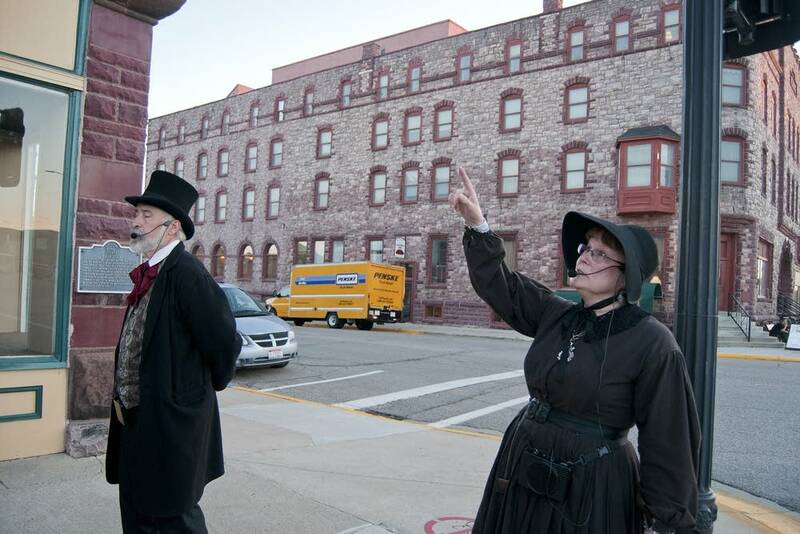 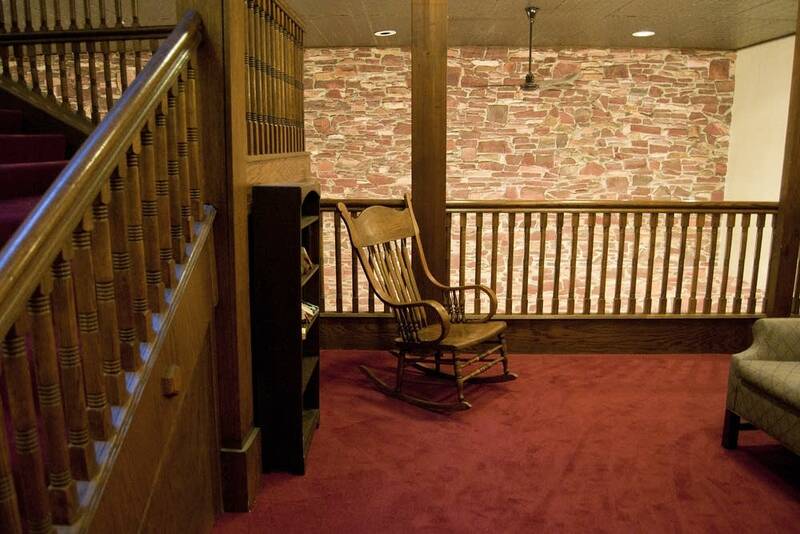 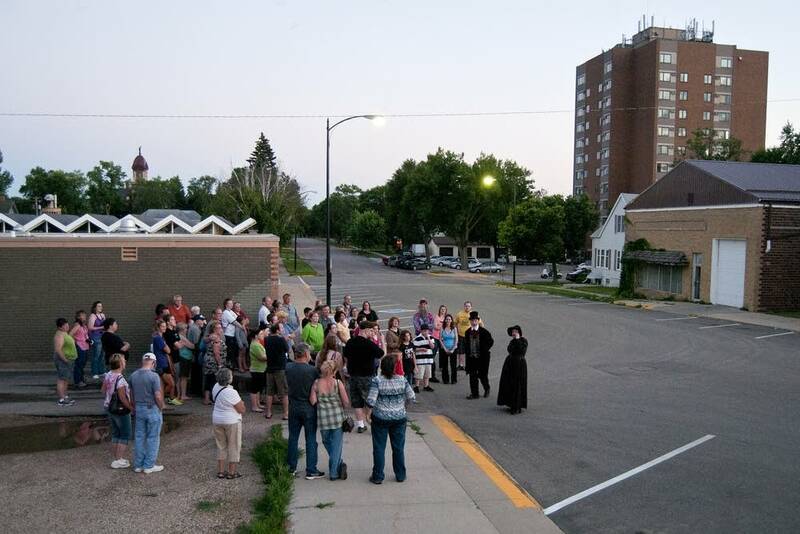 On Saturday nights during the summer in Pipestone, Minnesota, a Ghost Walk tour meets on Saturday at twilight at the Pipestone County Museum to walk through the city, hear stories of hauntings and bizarre incidents, and learn a little history along the way. 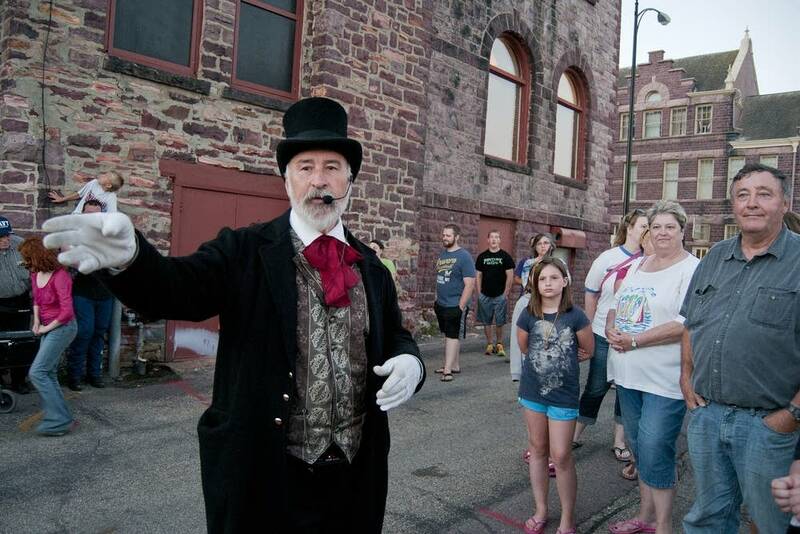 Photojournalist Jackson Forderer joined the walking tour. 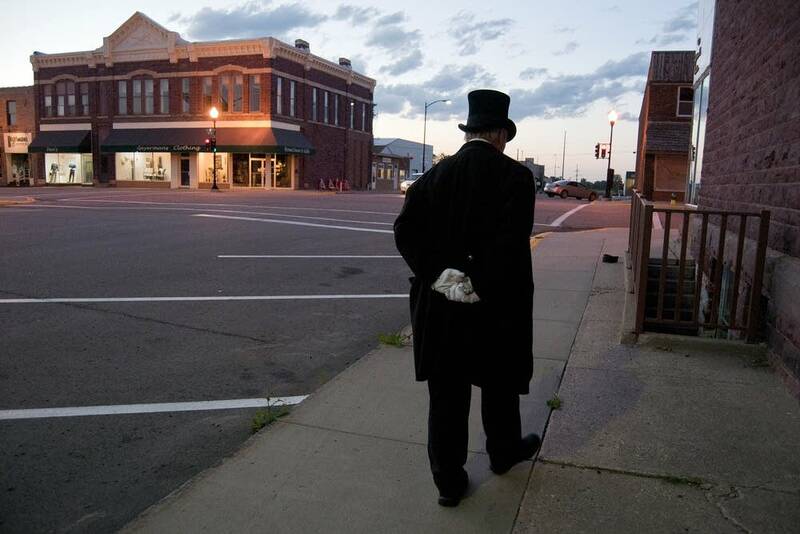 Jackson Forderer is a freelance photographer based in Mankato, Minnesota.